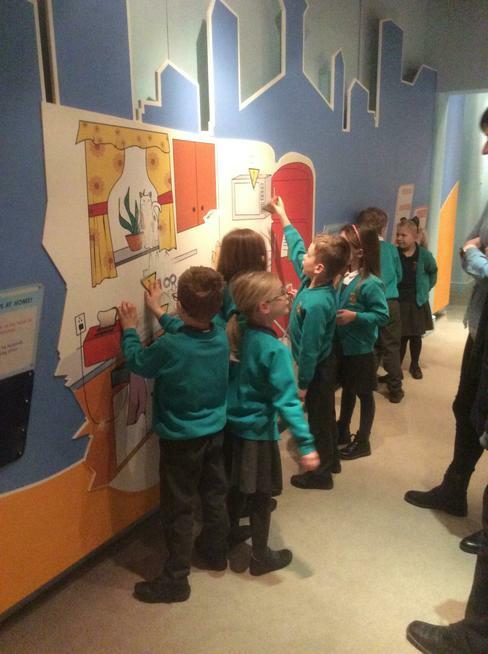 Year 2 visited the Thackray Medical Museum in Leeds as part of their topic on Florence Nightingale. 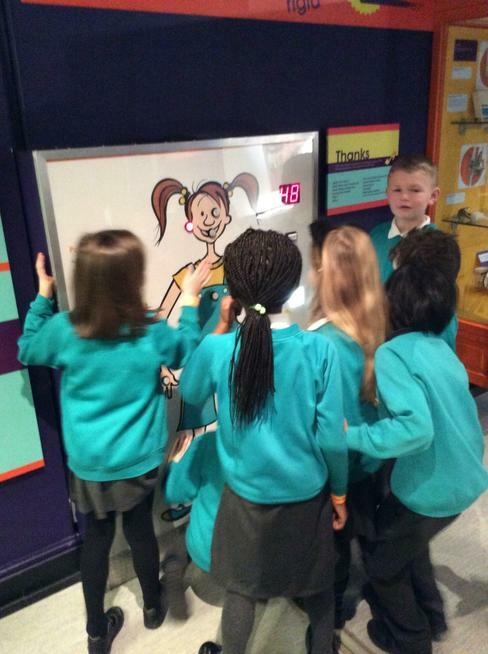 They spent time in the life zone in the morning, learning hands on about how the human body works. 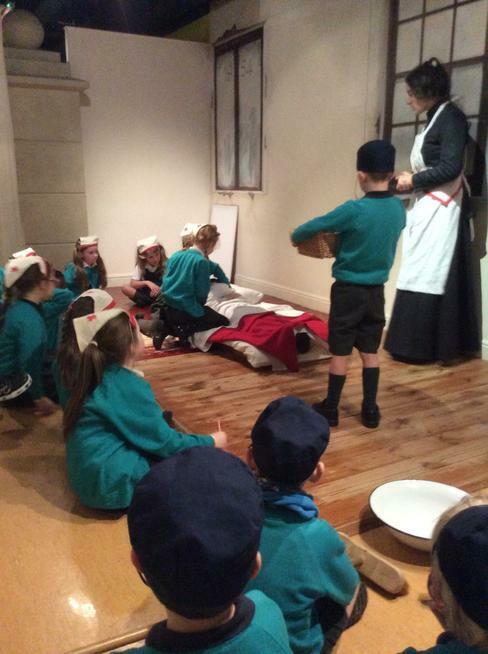 In the afternoon they travelled back in time with Florence Nightingale to 1854 where they helped to improve hospital conditions at Scutari.